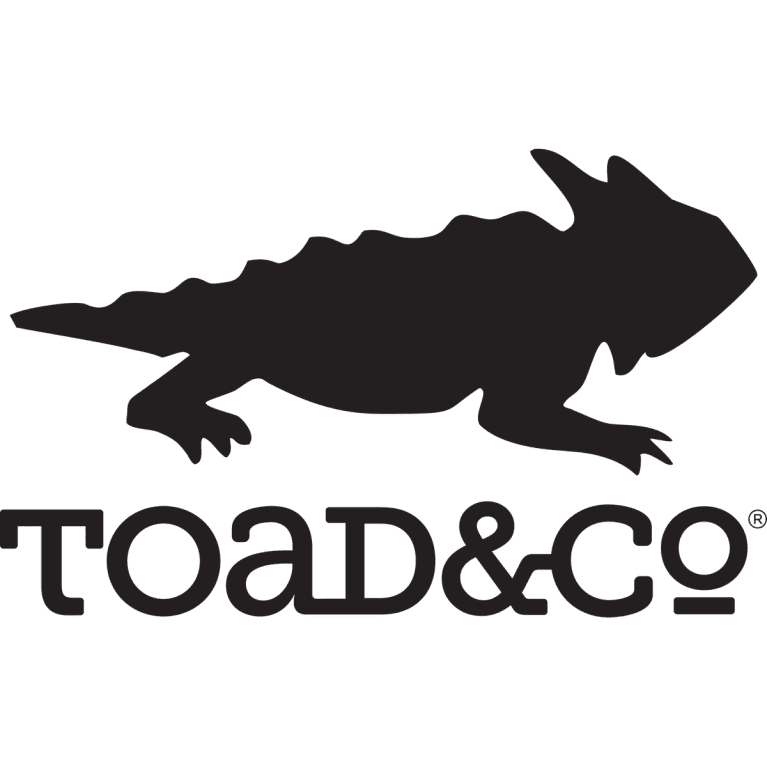 At Toad&Co, every day is an adventure. 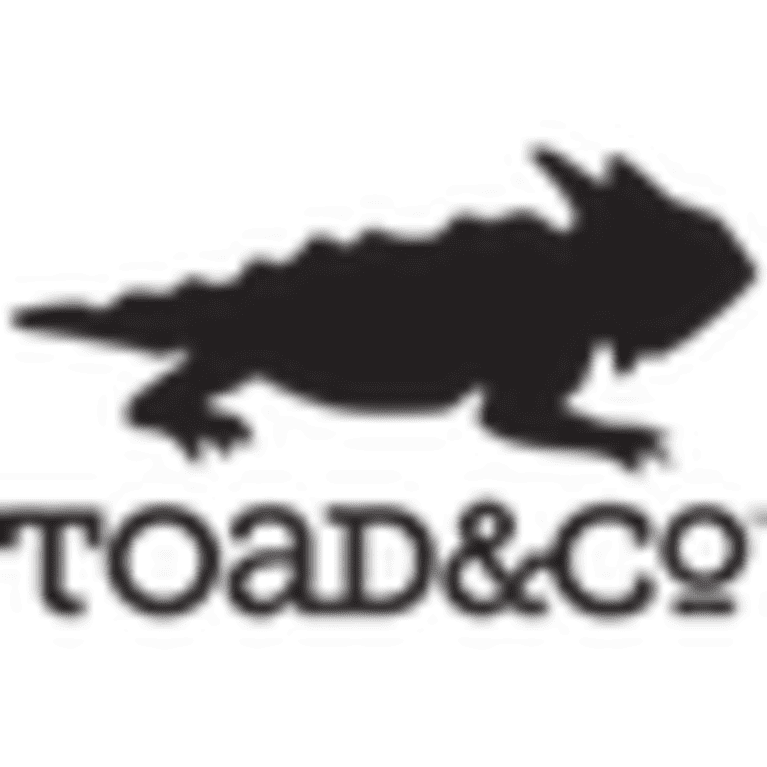 We are creators of socially and environmentally committed garments that are equally suited for the rigors of the trail or the tavern. 94% of our products are eco-friendly and a portion of each sale supports people with developmental disabilities.